The fifth episode of the Ford Focus RS development takes us far to the North. Even after the reveal of the car, Ford had to delay its delivery due to some unexpected issues with the drivetrain and the suspension. After the work on some of the most challenging roads in Europe, the Focus RS was perfected. 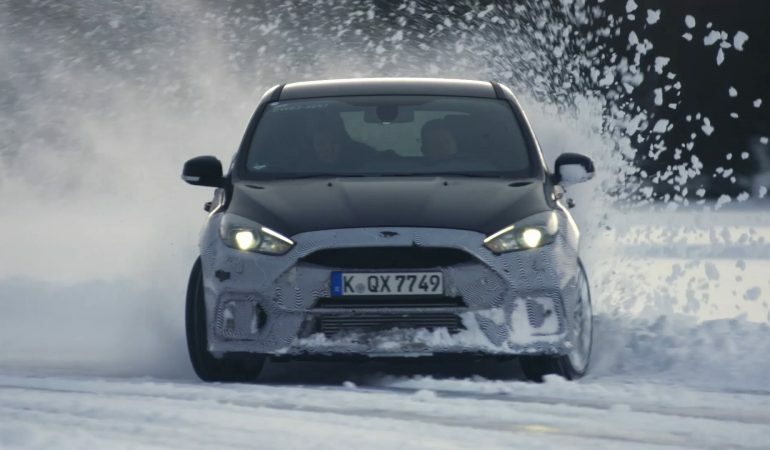 After being tested at full boost, the Focus RS finally became far more powerful than ever before and it reacted the way the engineers wanted it to. 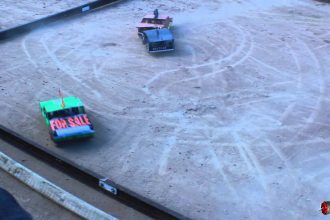 Watch This Epic Battle Of RC cars! 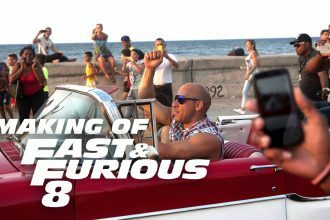 WATCH: Behind-The-Scenes Video Of Fast And Furious 8 In Cuba!